Phase 5 AR-15 Complete BCG with All-Over-Print - Black Phosphate, chrome lined. 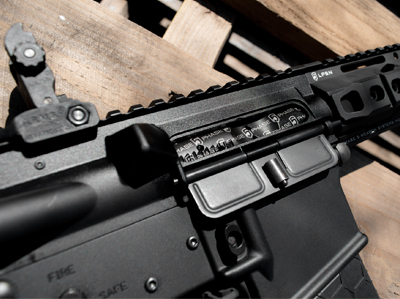 Phase 5’s Mil-spec AR-15 bolt carrier now featuring the Phase 5 logo all-over-print. Heat treated and chrome lined inner with a black phosphate coating. The complete bolt carrier group includes cam pin, firing pin, gas key, and bolt. All bolts are HPT/MPI tested.